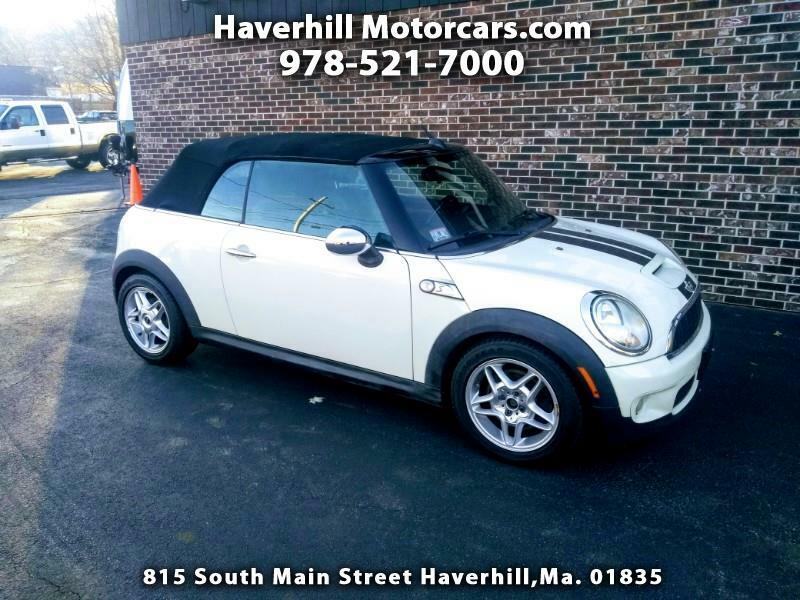 Used 2009 MINI Cooper S Convertible for Sale in Haverhill MA 01835 Haverhill Motorcars, Inc.
2009 Mini Cooper S Convertible. The Spring Market is fast approaching! Get your Convertible Ride before the Prices Increase. Very Sharp! More Info and Pictures Shortly.